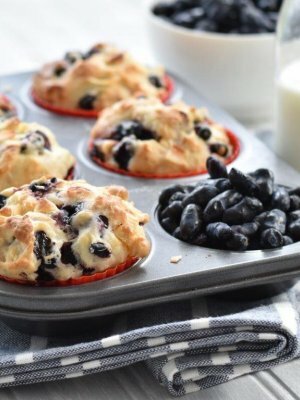 Delightfully tasty, these muffins are the perfect accomplice for breakfast, coffee breaks and snacks. Preheat oven to 180⁰C (350⁰F). In a medium-sized bowl, combine yogurt, soy beverage (milk), oil and egg. Set aside. In a large bowl, mix the rest of the ingredients. Pour the wet ingredients into the dry ingredients and delicately mix. 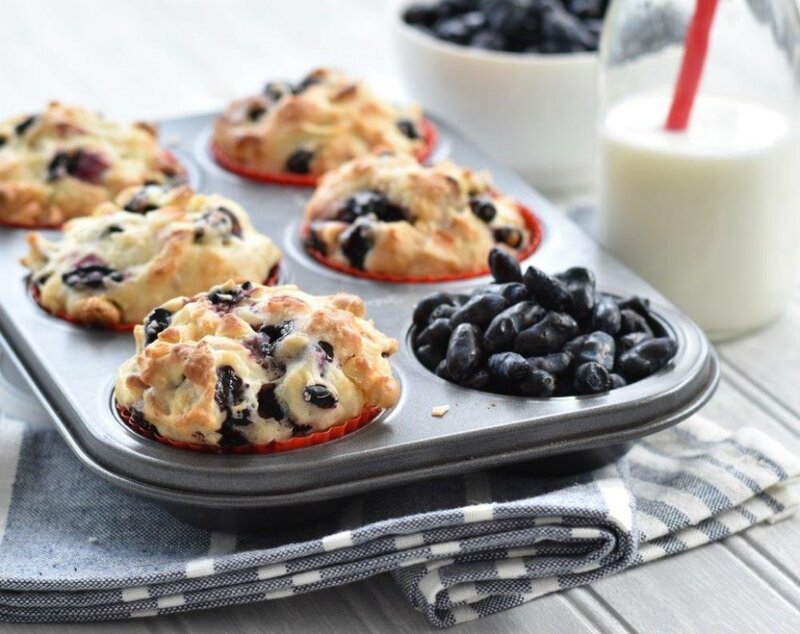 Spoon the batter into 12 muffin cups and bake for 20-25 minutes.